Frederick MD Roof Contractor | About Politz Enterprises Inc. Since 1963, family-owned and -operated Politz Enterprises Inc. has installed high-quality, dependable new roofs for satisfied customers throughout Maryland, Washington, D.C., and Virginia. Through the years, we have maintained an A+ Better Business Bureau rating thanks to our outstanding customer service and superior work ethic. Put your trust in a local small business that is dedicated to using local vendors. Have our team install your new roof and benefit from our LIFETIME labor warranty and a wide range of product warranties. If you’re active duty military, a veteran, or a senior citizen, you’ll receive an additional discount as a thank you for your service and dedication to our community. Call us now to get started on your property’s roofing project. We offer FREE estimates and discounts on our roofing services. 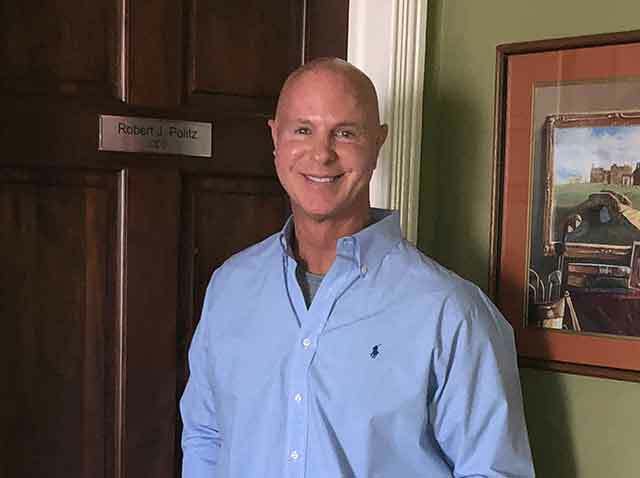 Robert Politz, president and owner of Politz Enterprises Inc., has been in the roofing industry for over 30 years. He is a hands-on owner and always makes sure each and every roofing project matches Politz Enterprises Inc. high standards. Fulfilling your roofing needs is always his top priority.